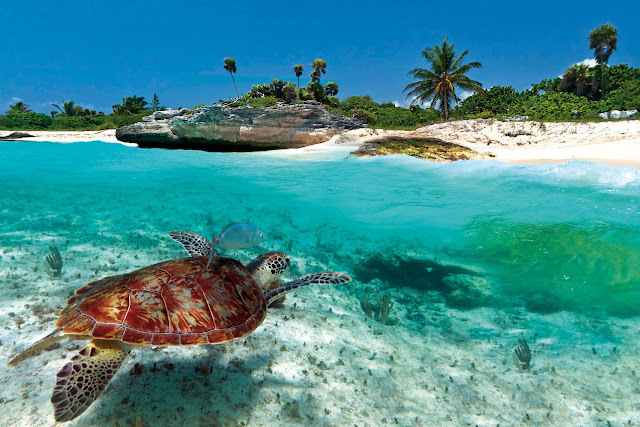 Ground Reports Travel Antigua & Barbuda: 14 amazing facts you should know! 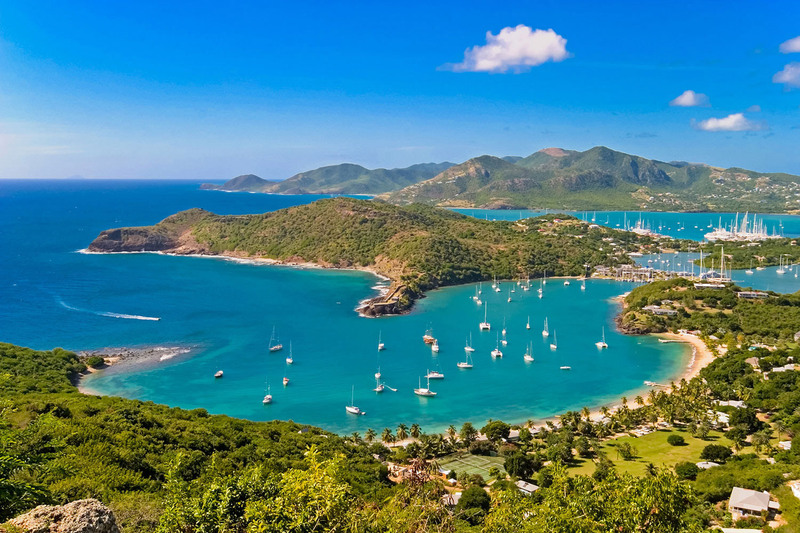 Antigua & Barbuda: 14 amazing facts you should know! Antigua and Barbuda served as a refuge for pirates and sailors who left their footprint in the culture and many traditions practiced even today. All things considered, if you’ve a valid Antigua and Barbuda passport, make the most of upcoming summer vacations by flying to the place but for now, let’s have a look at some amazing facts. Nearest countries are other island nations that includeSt. Kitts and Nevis, French territory of Guadeloupe, Dominica and British regions of Anguilla and Montserrat. Total area of Antigua and Barbuda is 442 square kilometres that’s 171 square miles. Official language is English and total population of both islands is approximately 92,300. Among the both, Antigua is largest encompassing 281 square kilometres whereas Barbuda covers more or less 161 square kilometres. St. John’s is the largest city and official capital of Antigua and Barbuda. It’s located on the North-western coast of Antigua and a commercial hub with a country’s main seaport. Both Antigua and Barbuda are low-lying islands of which terrains are encompassed more by limestone formation instead of volcanic activity. The highest point is Mount Obama formerly known as the Boggy Peak. It’s remnant of a volcanic crater that rises to approximately 1320 feet above the sea level. The name Boggy Peak was renamed on August 4th, 2009 after the former American President’s birthday on the very day, none other thanBarack Obama. There aren’t any permanent lakes and rivers of significant size on the island nation. There’re however a few streams formed after mild to moderate rainfall. With a valid Antigua and Barbuda passport, you can explore the amazing shorelines boasting amazing beaches, lagoons and natural harbours. 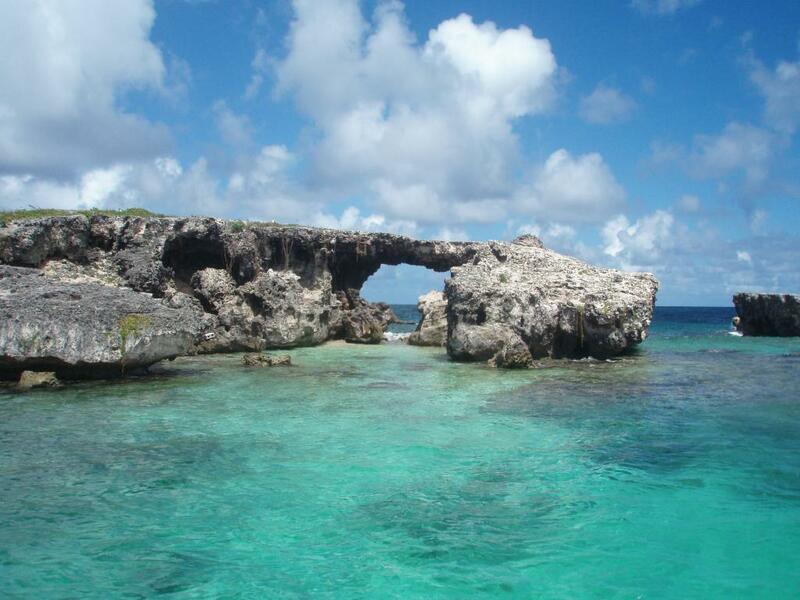 Islands are rimmed by shoals and reefs with special guided tour to the areas. The country is dubbed “The Land of 365 Beaches” because you can visit one beach per day for the entire year and have different experiences. The South-western coast of Barbuda with its Pink Sand Beach is among the beautiful natural attractions of all. The name comes after the champagne-coloured sand that glows in sunlight due to crushed corals spread all across. On extreme south of Antigua are English Harbour; a natural port and settlement that takes its name after the Royal Navy that established its headquarters on this spot during the 18th century. Explore Fort James with Antigua and Barbuda passport which was originally constructed by the British in 18th century to guard St. John’s harbour. There’re many other amazing facts surrounding Antigua and Barbuda but it’s better to explore the island nation on your own and discover the best.